Eliminating the toppings and going plain is one thing. But giving it up altogether is daunting, especially if you believe complex carbs are the best source of energy for your body. 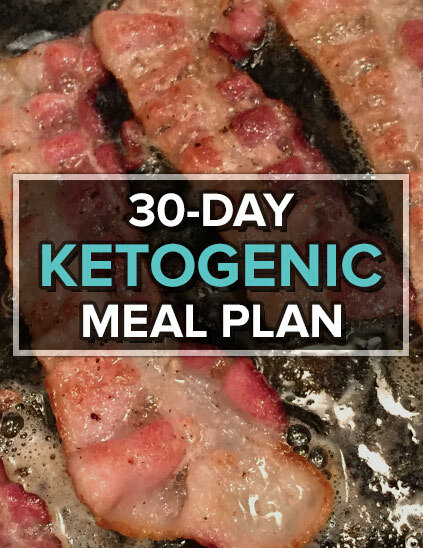 Going keto is either boring or fun. 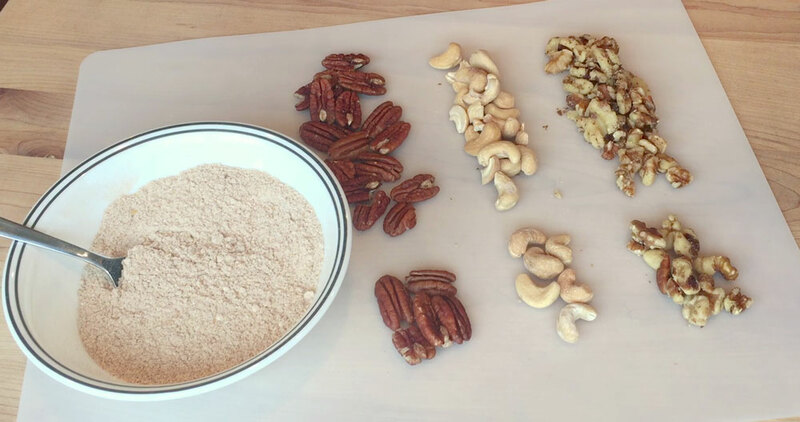 You can make it fun by being creative, and that’s what I did here with this low-carb cinnamon nut cereal. I was genuinely surprised how similar the flavor of this was to oatmeal. The texture is not quite the same, but these are the sacrifices we must make to live more healthy. It’s not much of a sacrifice, though. This one is a winner! 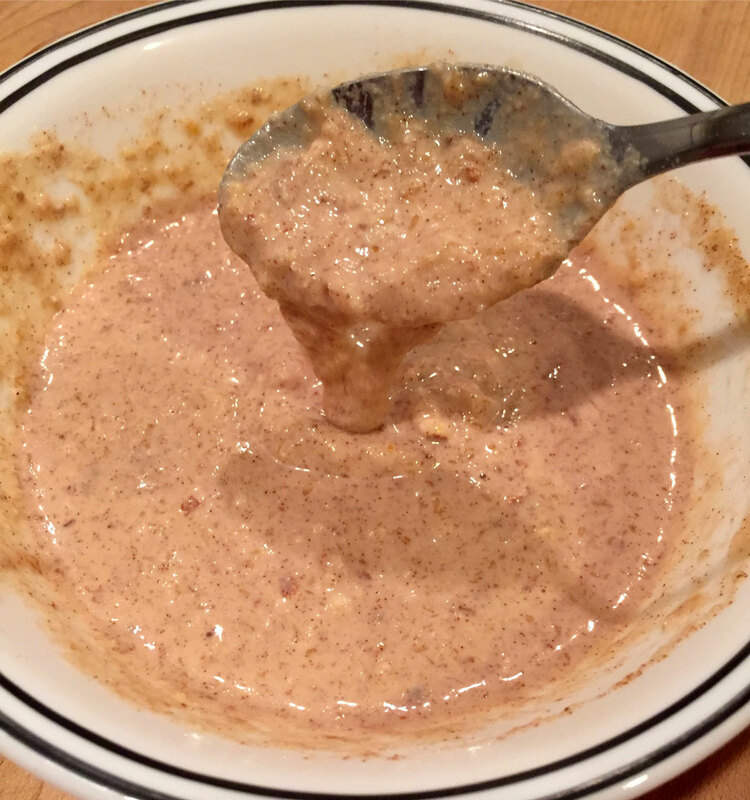 TIP: If you don’t want to use the caveman method, you can make a larger batch with a food processor!